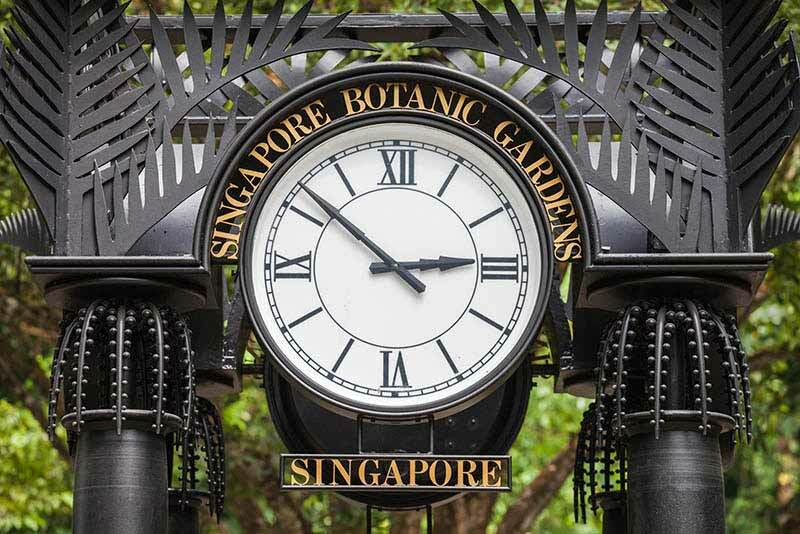 The antique 150-year old Singapore Botanic Gardens is one of the most popular attractions in Singapore visited by both locals and travelers. With a wide array of botanical and horticultural observations complimented with a rich history and an excellent green collection that has gained recognition from all over the world. 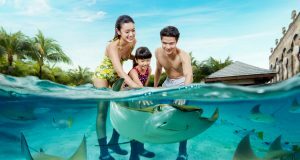 Combining unique and sensitive elements in its enriched array of flora and fauna and several educational and recreational facilities that tends to catch the attention of any visitor almost instantly. 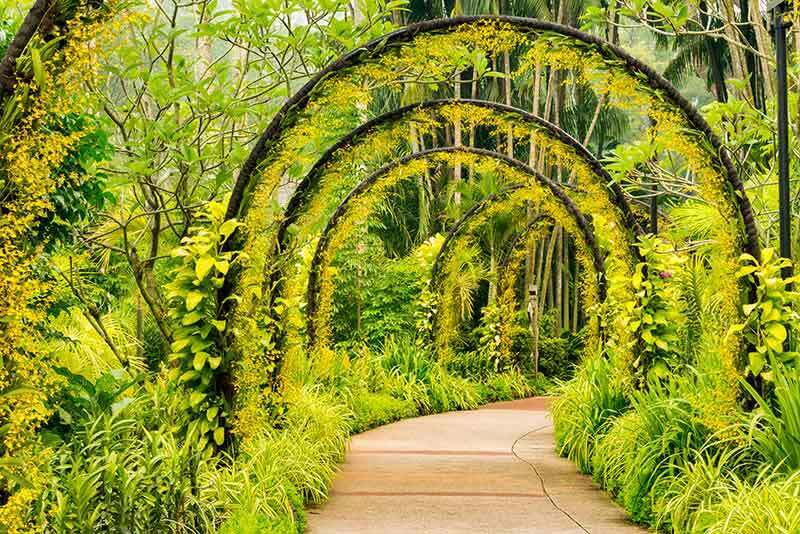 We bring to you nature’s fresh elements in this unique lush green atmosphere in Singapore. The Agri-Horticultural Society transformed this 60-acre green space in 1859 from an unknown plantation area to one of the most visited attractions all over the world. 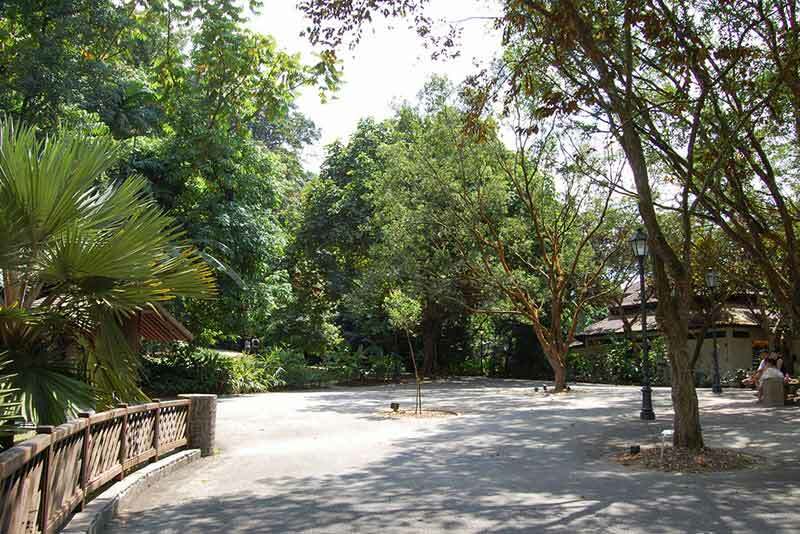 These lush green gardens are ideal not only for jogging, lazing around, relaxing, and dining. But they also form one of the leading centers for botanical and horticultural research. 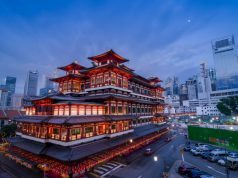 One of the key highlights of this place is the National Orchid Garden, which is one of the most massive displays of orchids from all over the world. The Gardens also features in the UNESCO World Heritage Site in the last decade or so. 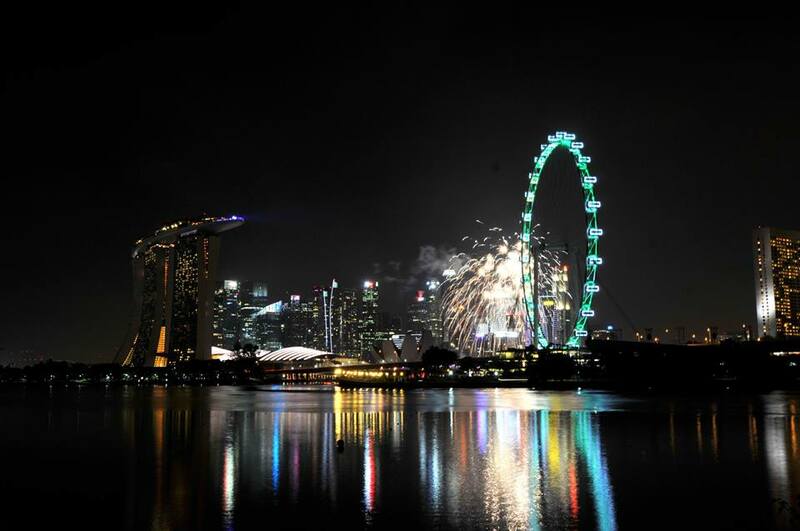 It is, in fact, the first UNESCO recognized site in Singapore. 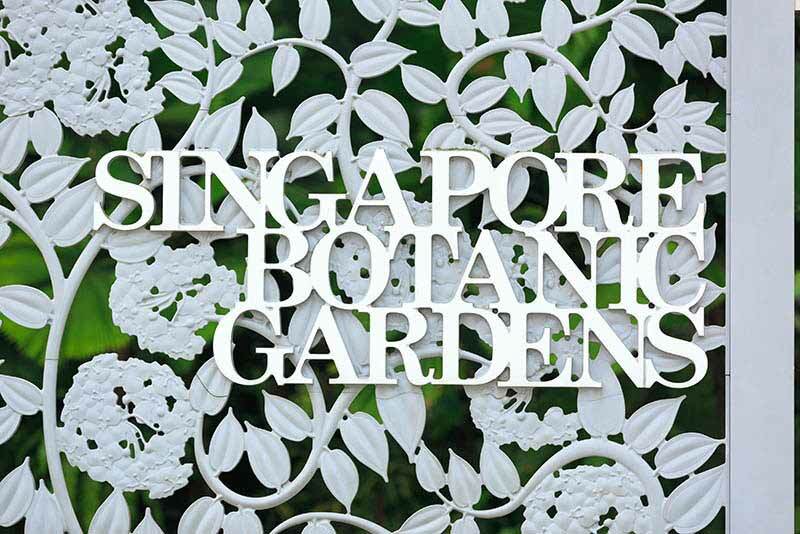 The Singapore Botanic Gardens is part of a 3-core Concept comprising of Tanglin, the heritage core; Central, the tourist zone; and Bukit Timah, the innovative educational region. 2017 saw the introduction of the fourth core, Tyersall-Gallop, transforming the rainforest into a vast forest habitat. 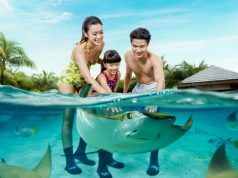 Every core comes with an array of attractions that brings in something new each time you visit this stunning destination. An aimless stroll around the Gardens gives you unlimited access to fresh and rejuvenating sights through a long, narrow view as between rows of trees. When you have around 600 species of orchids along with hybrids on display, you seriously can’t keep your eyes off these gorgeous sights. The beauty is incredible and a sight to behold. Recent additions to the Garden include an Orchid Checkerboard, an Orchid Safari, Enchanted Garden, Mist Garden, and Silver Arches. Open daily from 8:30 am to 7 pm, the splendor of the Gardens continues to surprise visitors with their fantastic collection or orchids. 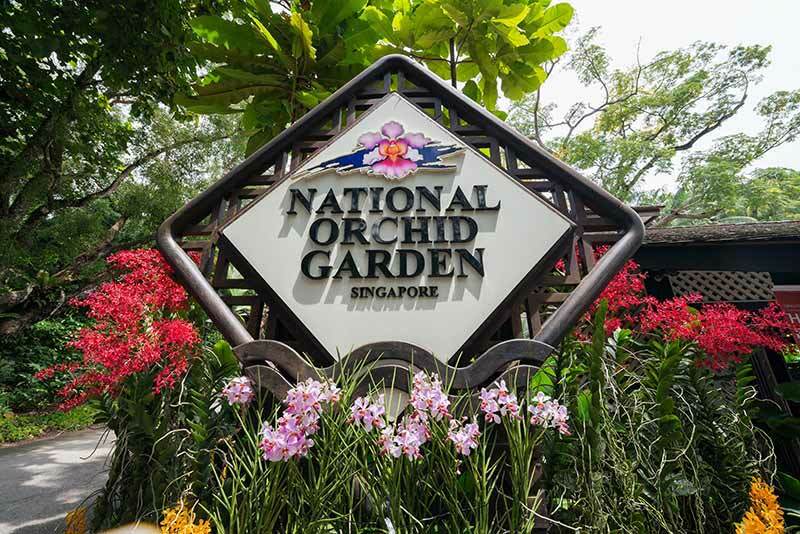 The National Orchids Garden is the only paid entry site in the Singapore Botanic Gardens. 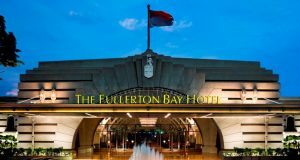 There is no admission fee for children below the age of 12. Adults are charged $5, Students $1, and Senior citizens $1. 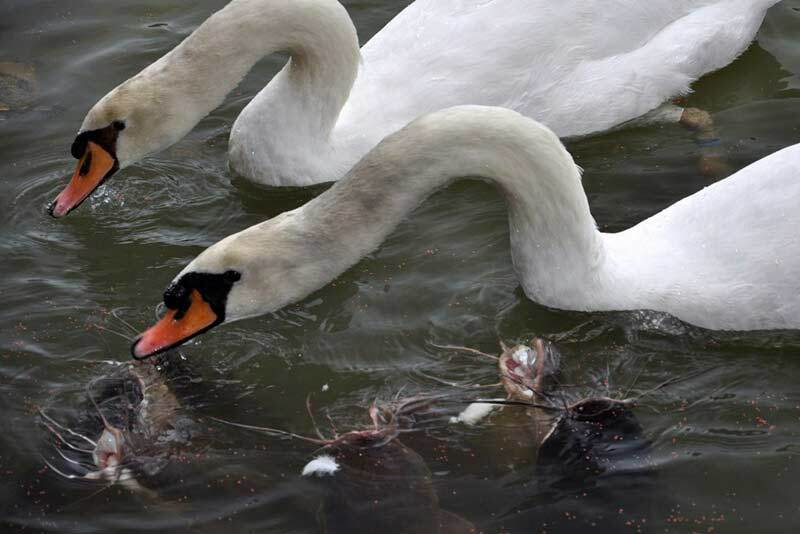 The Swan Lake in the Gardens features several aquatic plants and numerous species of fishes and captivating swans imported from the Netherlands. The Swans steal the limelight as they gracefully glide past the lake. It is a wonderful sight to watch and should not be missed for whatever reasons. This 240 sqm world-class museum in Holttum Hall features several interactive and multimedia exhibits that highlight the rich cultural heritage of the Gardens. 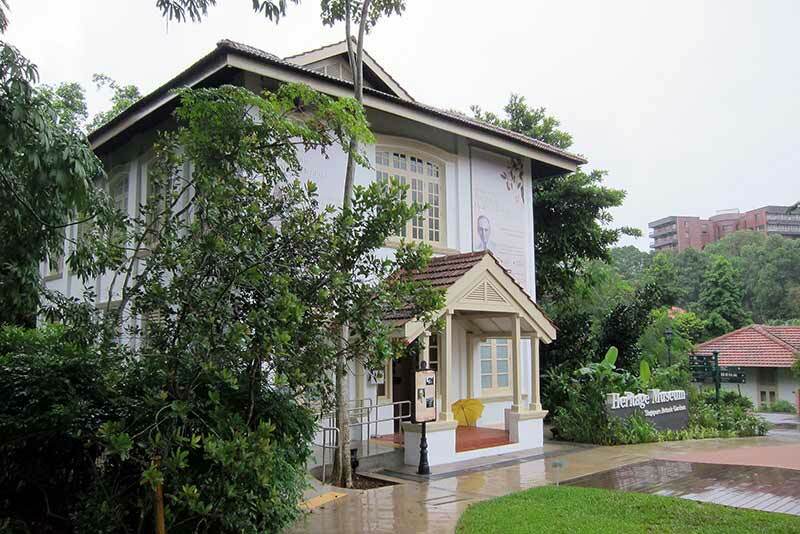 Placed adjacent to the Tanglin Core of the Gardens near the Botany Centre, this museum has a history dating from 1921. This antique two-storey museum initially served as an office and laboratory to the Director of the Garden. But, was later transformed into an Urban Redevelopment Authority conservation building. Don’t forget to check out the fascinating botanical related shows at the CDL Green Gallery. Children have the time of their life at this captivating kids park while continuously educating themselves about the precious plant life. Recent additions like the two-hectare geared towards children up to the age of 14 have nearly doubled its size in the area. Four new zones in the new extension feature interactive experiences for children to understand about different eco-systems like Forest, Farm, Orchard, and Stream. 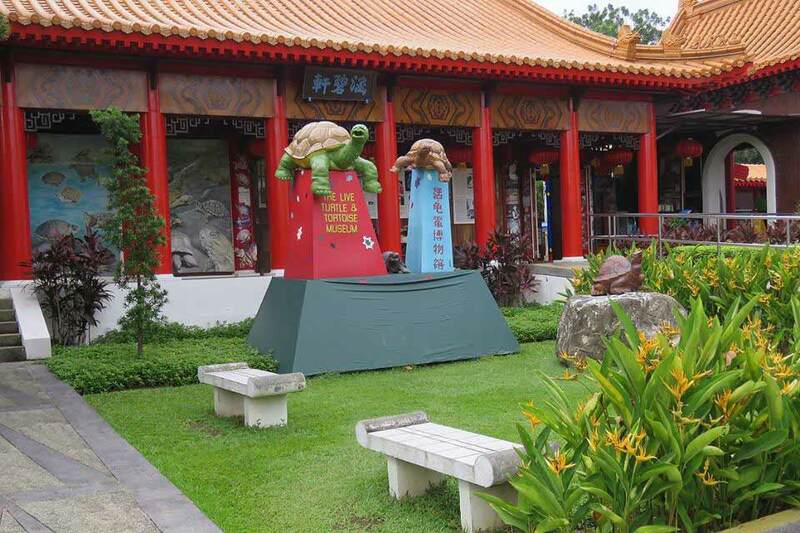 Set your discovery and exploration skills to full test mode and check out the fantastic variety on display at the Singapore Botanic Gardens. There are different walking trails in the gardens ranging from 40 to 90 minutes duration. Travelers and visitors can opt for the routes based on their convenience and needs. These trails can be accessed through the internet as well. Some volunteers conduct walking tours for travelers every weekend except the 5th Saturday of the month. There is no charge associated with these tours. So, you can be assured to unlimited fun and access to this fresh green environment. 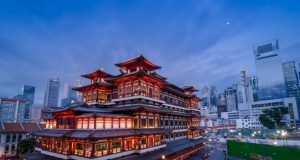 The Botanical Gardens is a true testimony of Singapore’s reputation as one of the greenest cities in the world. Botanical Gardens continues to surprise visitors each time they visit this gorgeous site. 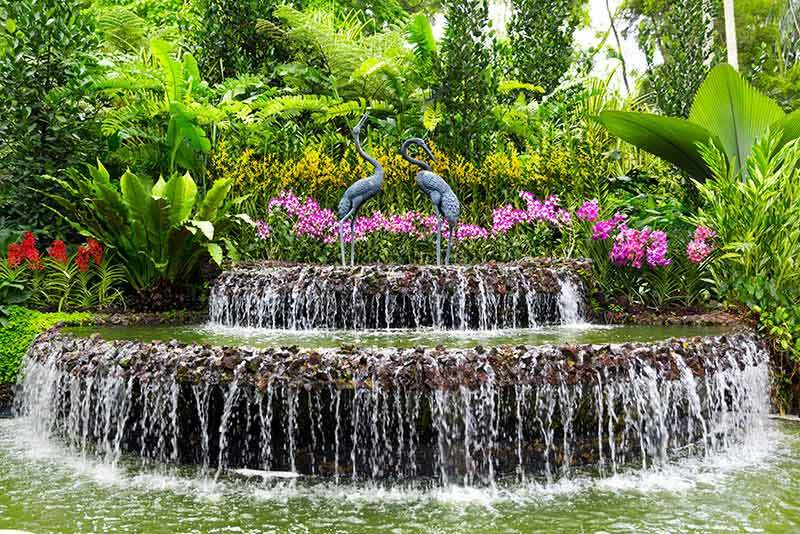 A treat for nature and plant lovers, Singapore Botanic Gardens is a must-visit destination whenever you come to Singapore. 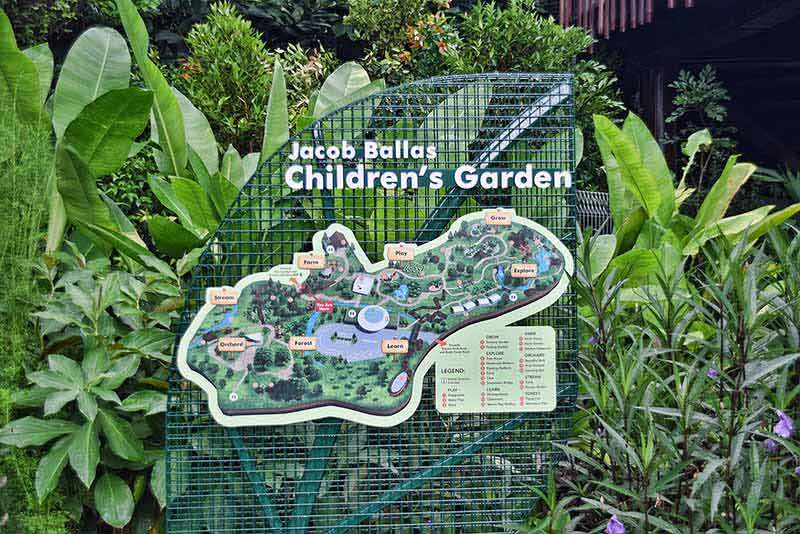 The Singapore Botanical Garden is open from 5 am to 12 pm daily. There is no admission fee charged for entry except for the National Orchid Garden. All the visitors are recommended to follow the guidelines laid down by the authorities. You will not get pulse racing elements in these Gardens. But you can experience the fresh elements of nature when you explore the various aspects of the Singapore Botanic Gardens.